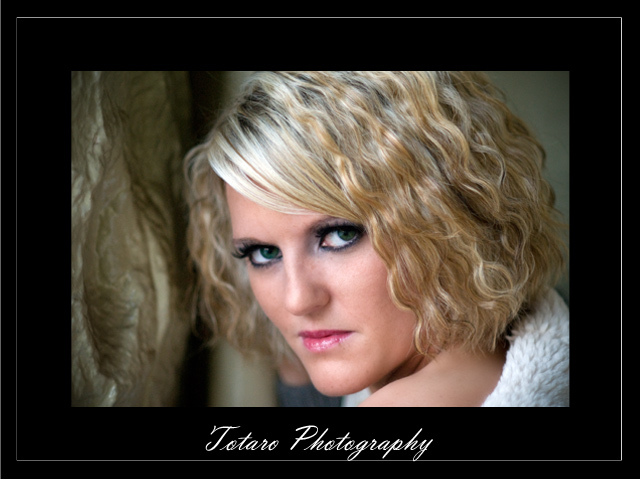 Totaro Photography is proud to introduce the newest addition to our offerings, a full-service portrait studio. Located in the Washington Avenue Armory, we are equiped to handle all of your portrait needs. The studio is open by appointment only, or you can call to take a tour of the facility. Working in a former armory, we have the opportunity to utilize unique architectural features... Have you ever wanted to be photographed behind bars?